vBootstrap - The inexact search for virtual information. I am excited to be selected by AVI Networks as an Aviator. I am honored to be among the initial members to be contributing to this rapidly growing community. AVI Networks provides a scale out load balancers that includes inline analytics. I recently ran across an interesting issue in my ACI fabric and there was not that much information available about it yet, so I thought I would share it. The issue was related to a load balancer configured in HA mode as a concrete device on the ACI fabric. When the load balancer failed over traffic to the passive node traffic going to the VIP would start failing and it would take a couple minutes for the VIP to become responsive again. In troubleshooting the issue we looked at a packet capture and saw that immediately after the failover the load balancer would send out a gratuitous ARP as expected, however on the leaf switch it showed no GARP’s being received. The second screenshot of enabling GARP based detection is also from “Tenant>Networking>Bridge Domains>YOUR-BD”, but you then need to goto the L3 Configurations tab on the BD. These screenshots are from an APIC running on the 1.2 codebase. 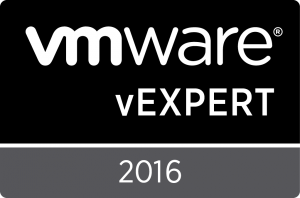 I am excited to be selected as a vExpert for the second year. I am excited to continue working with a truly gifted group of people for another year, contributing to the community. 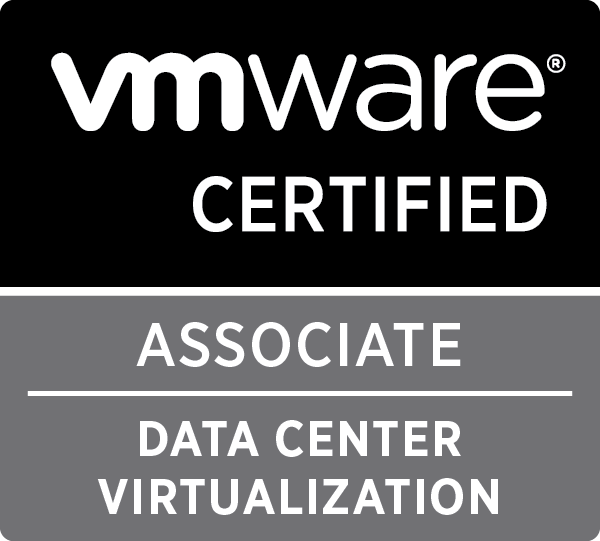 I would also like to congratulate all of the other vExperts for 2016. I am very excited and thankful to be selected to be of the Cisco Champions. I look forward to contributing every way I can to the community and I look forward to working with all of the other Cisco Champions over the next year. 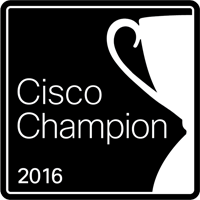 I would also like to congratulate all of the other Cisco Champions for 2016. I have been working on getting an Cisco ACI implementation up and running. In doing so, I noticed that there were some lingering faults showing up in the APIC dashboard. One of these faults was “Physical Interface eth1/2 on Node 1 is now down”. This fault is caused by eth1/2 being set to admin up by default and the port not being used. It will take a few minutes, but the faults will clear. This is a low-level driver crash caused by a MC assert without any other hypervisor problems at the time. The bnx2x card then begins a crash dump and resets itself. The data from the crash dump of the adapter has data but it appears to only be useful to Broadcom/Qlogic. At the end of the crash dump it shows that the card gets reset. I recently upgraded my lab firewall from the aging Cisco ASA 5505 to the brand new Cisco ASA 5506W-X. Since this device is so new, there is no information available yet about resolving any of the “gotchas” so I thought I would share a a couple of them. I found out this morning that I was selected to the vExpert program for 2015. I was really surprised and elated that I was selected to be a part of this great group. I really did not expect to receive this great honor , but I look forward to contributing in every way that I can to the community and I look forward to working with all of the other vExperts over the next year. 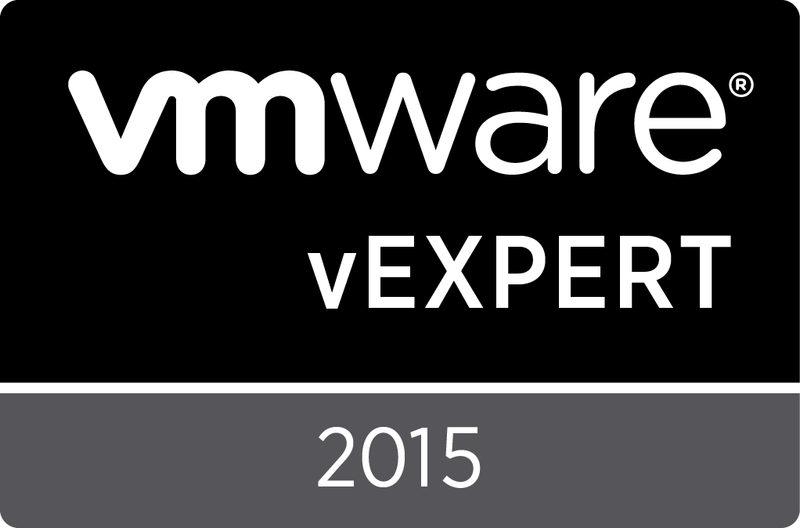 I would also like to congratulate all of the other vExperts for 2015.